Land in Naklua. 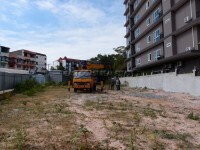 This piece of land totals 180sq.wah (720sq.m) This plot has road frontage so can be purchased for various use. 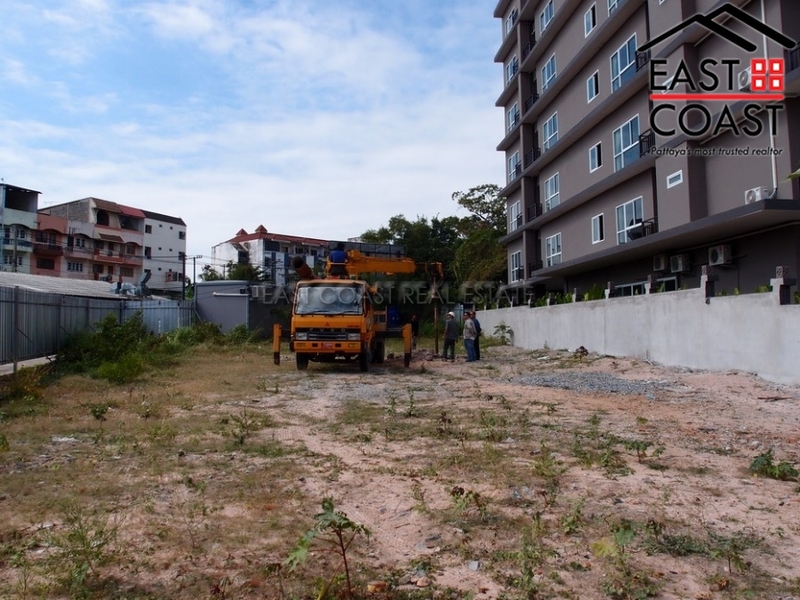 This location has access to Wongamat beach, which is now a fully developed area with stunning beaches, high rise luxury condominiums, 5 star beachfront hotels and lots of shops, bars, restaurants and shopping areas. Pattaya bay is just 1.5 kms away.